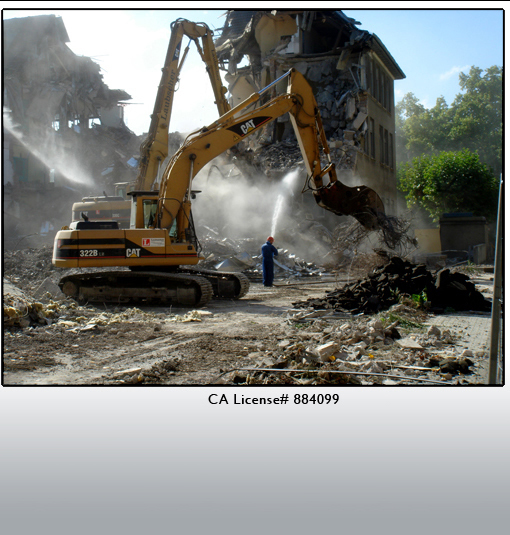 Full Scale Demolition, Inc. is dedicated to producing quality workmanship, superior performance, and safe working conditions. We promise to create innovative and cost effective solutions for our clients. Our company gives back a portion of our profits to charities and the community.